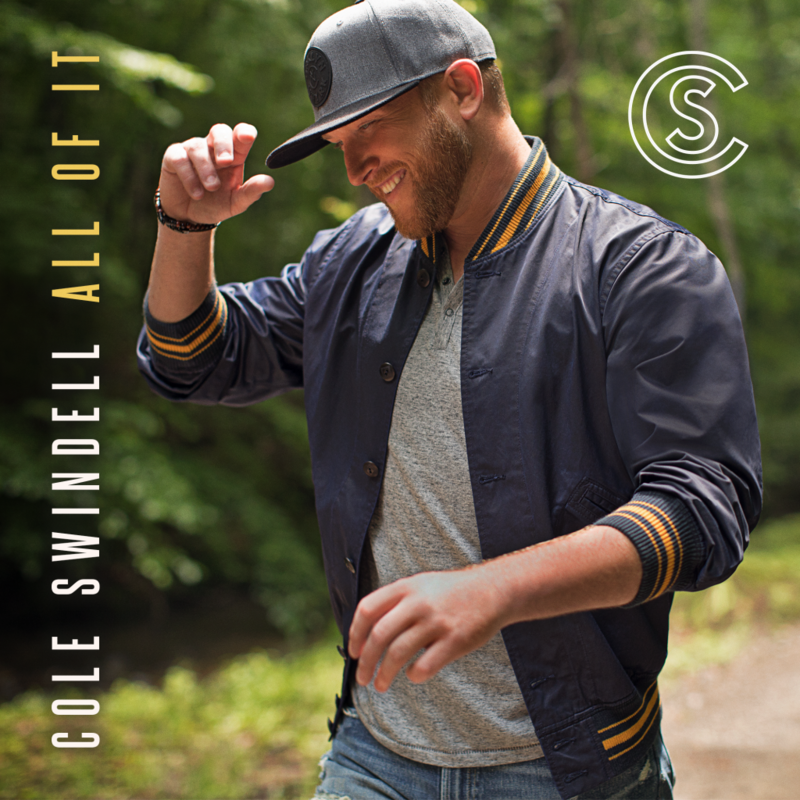 Country superstar Cole Swindell released his latest album “All of It”. The highly anticipated junior album immediately shot to No. 1 on the iTunes Country Album chart and reached No. 2 on the iTunes All-Genre Album chart. The multi-platinum artist celebrated the release on Today’s Citi Concert Series earlier this morning, and kicks off his “All of It Tour” tonight in St. Louis. On October 4th, Cole kicks off the “Reason to Drink… Another Tour” with special guest Dustin Lynch and Lauren Alaina. The lead single, “Breakup in the End,” is already sitting at No. 12 on the Mediabase country chart and has over 28 million Spotify streams! For a complete list of tour dates and more information on Cole Swindell, visit his website and follow him on Facebook, Instagram and Twitter.